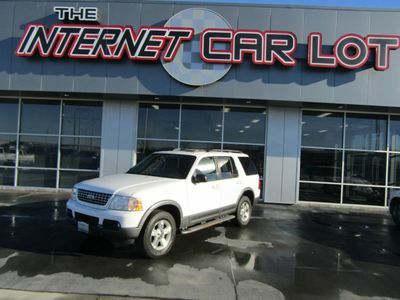 Check out this nice 2003 Ford Explorer XLT! This nice suv is very clean inside and out. 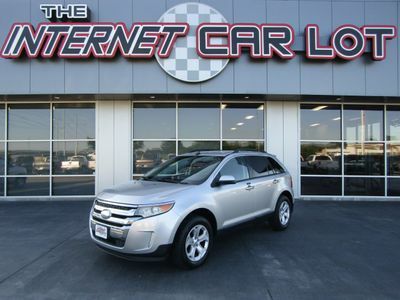 It's loaded with options including Leather, Sunroof, CD Changer, Power Windows, Locks, Tilt, Cruise, and much more! Overall this car runs and drives great! It's priced to sell ASAP so call 402.991.1112 now!